January 2018. Wow time passes fast. 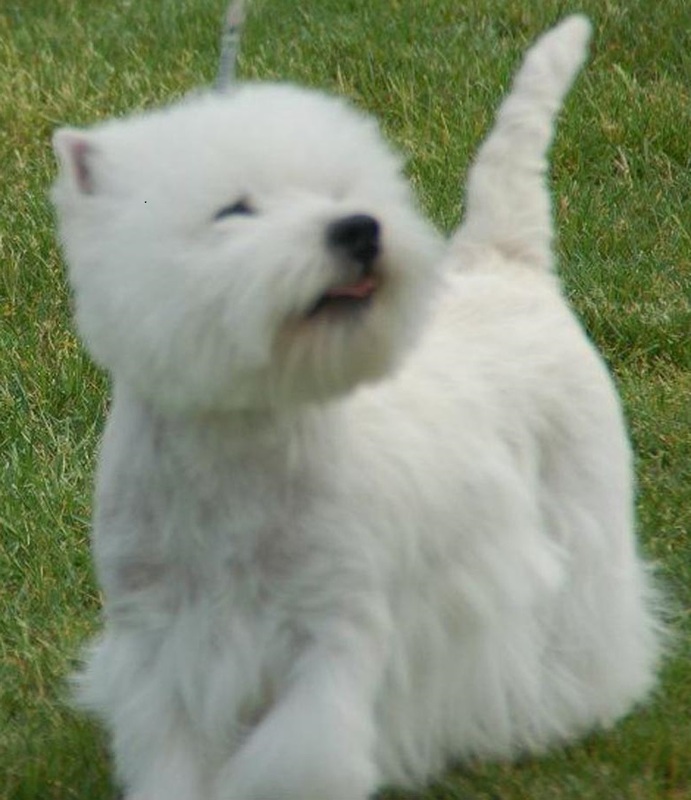 Had a very successful breeding with my Rose and GRCH Atom De La Pomme who is now ranked as the Number One Westie in the US. I have a boy that will be in the ring soon so keep your eyes peeled for him. Nice substantial boy with a great coat, nice angulation, rear, tail set, shoulder set and great head. I am excited about him, nice pedigree which will go well with what I already have. I hope he follows in his dads footsteps. Thank you Phavida Jaruthavee for this breeding. Everything else is going well, everyone is healthy and doing excellent. My Charosmack Chocolate Kiss will be turning 14 next month who is the great, great grandmother to these new pups. What a character she is. Also, hoping to breed my Cleo (CH Rospout Crazy Rhythm) this spring with my CH Serendipity’s Causing Trouble at Rospout (Casper). Should be a nice breeding, so check back and I will update when the pups are born. Thank you everyone for taking the time to visit my page. Send me an email anytime and we can talk dog.